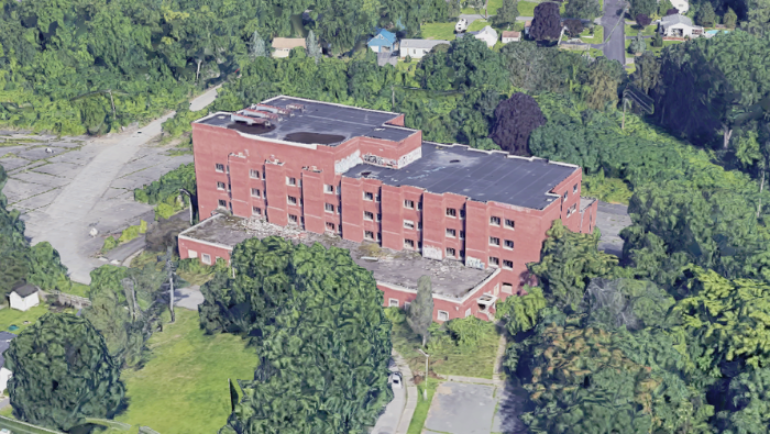 Removal of abandoned medical facility part of Mayor Madden administration’s commitment to revitalize Troy neighborhoods. 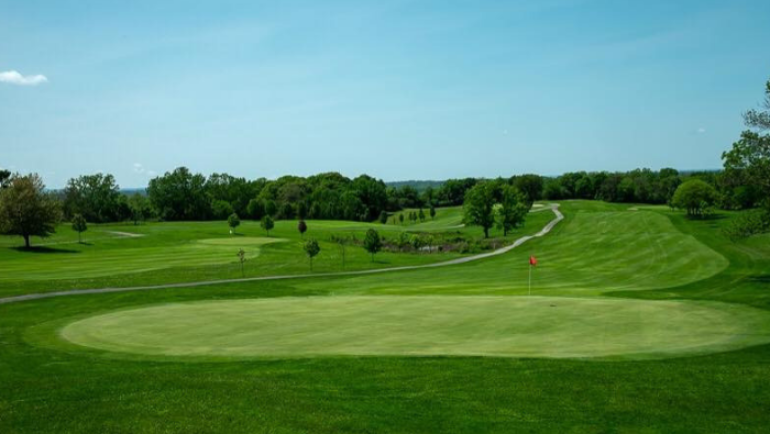 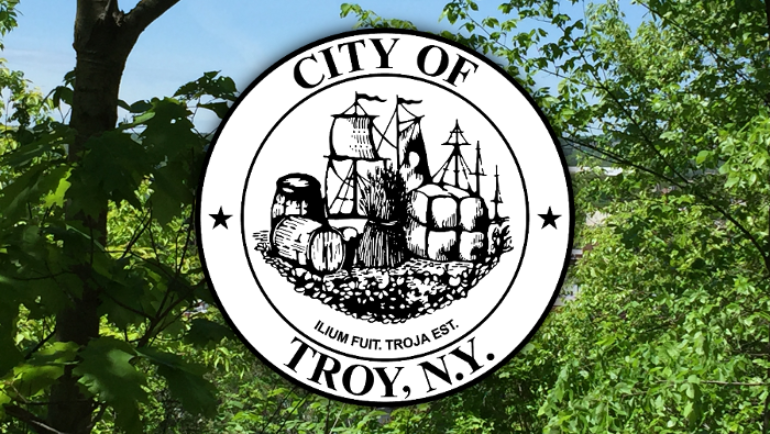 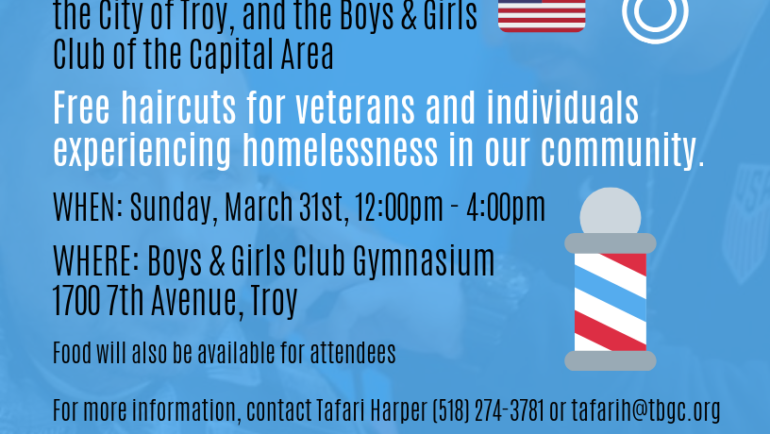 the community event brings together Troy residents, families, and business owners to improve community parks, green spaces and neighborhoods across the city. 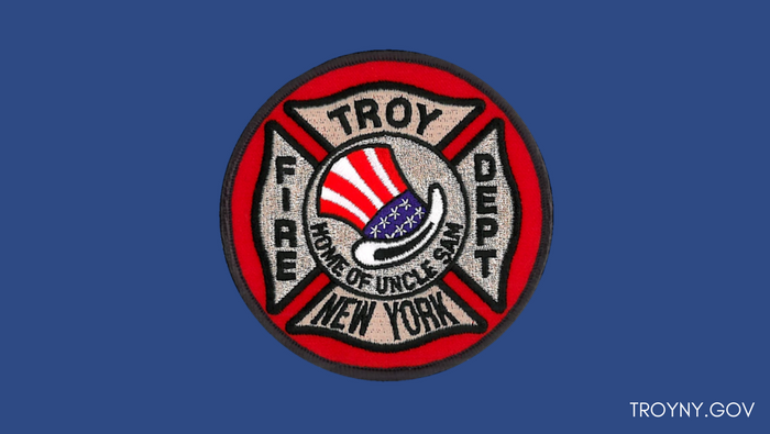 On Friday, April 5th, 2019, the Troy Fire Department will hold a promotion ceremony at Franklin Terrace, 126 Campbell Avenue, Troy. 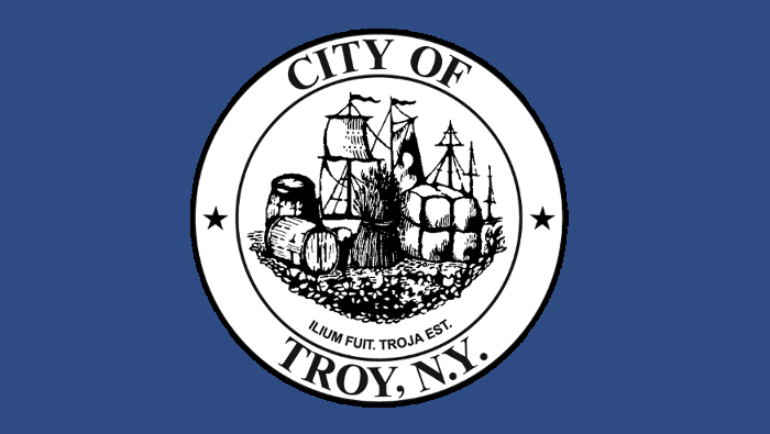 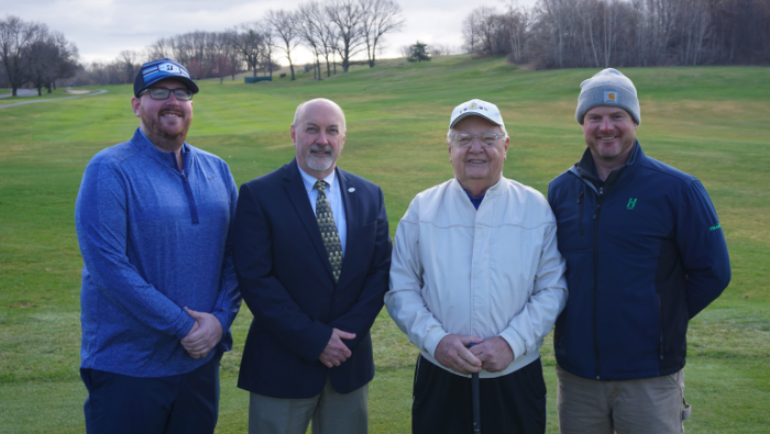 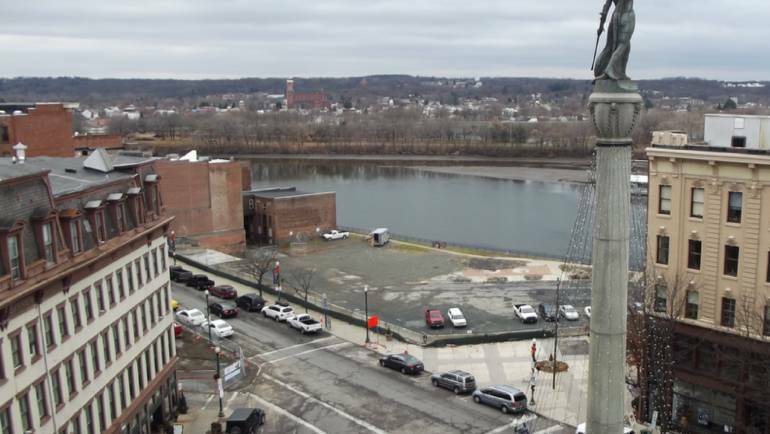 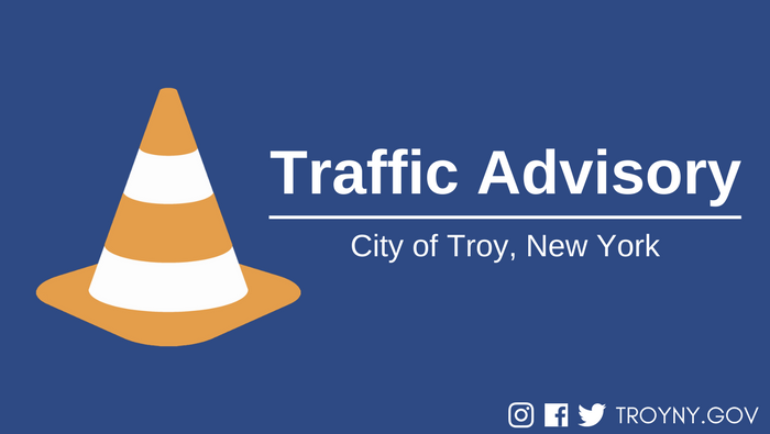 The new signage system will help better identify Troy’s cultural, historical, geographical, and recreational destinations, and create a more welcoming community at the city’s gateways.